INBOUND 2016 is the first full week of November. It is one of the biggest and best sales and marketing conferences in the world, with education from the top sales and marketing experts. Can't make it to INBOUND? 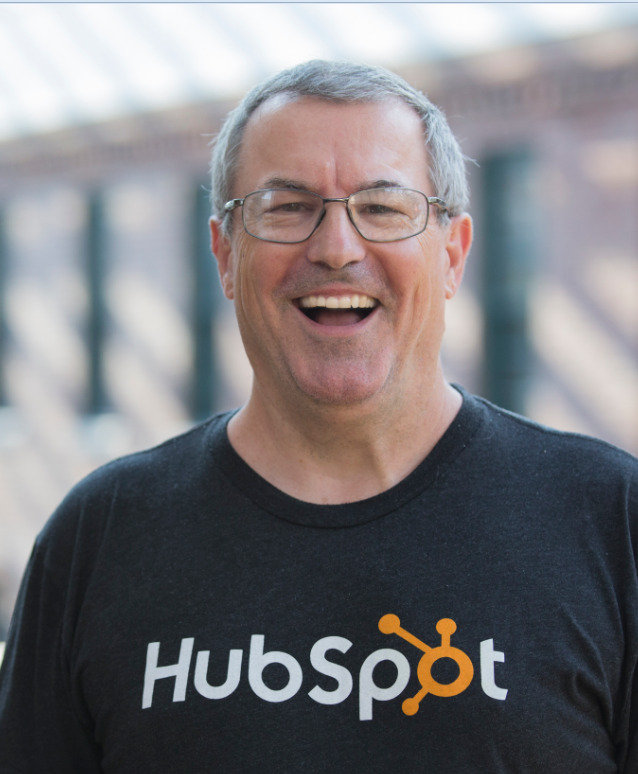 No worries... Dan Tyre from HubSpot will be recapping some of the best sales education from INBOUND. Our group meets regularly at SpinWeb's offices from 3:30 - 5:00 pm. Dan Tyre joined HubSpot as a member of the original team in May of 2007 as the first salesperson for the company. Since then, he has held various positions in sales, sales management, recruiting, training, and expansion of the HubSpot sales team as it has grown from a 10 person start up to $200M+ annual revenue & more than 175 high-performing sales professionals. HubSpot is now sold in 90 countries throughout the world. Along the way, Dan worked in the Small Business Division, the Agency Partner Program & HubSpot for Start Ups, helping early-stage entrepreneurs adopt inbound sales & marketing technology and processes to scale. Dan is an authority on inbound marketing and sales and has become a regular speaker, blog writer, and coach for those who want to harness of the power of inbound marketing to improve their bottom line. Dan believes that the chief component of success— be it personal or professional— is having the right attitude. He delivers weekly high-energy lectures on attitude to HubSpotters and business groups around the nation.